Information about the award-winning project can be found here and here. Field opened on May 21, 2016. 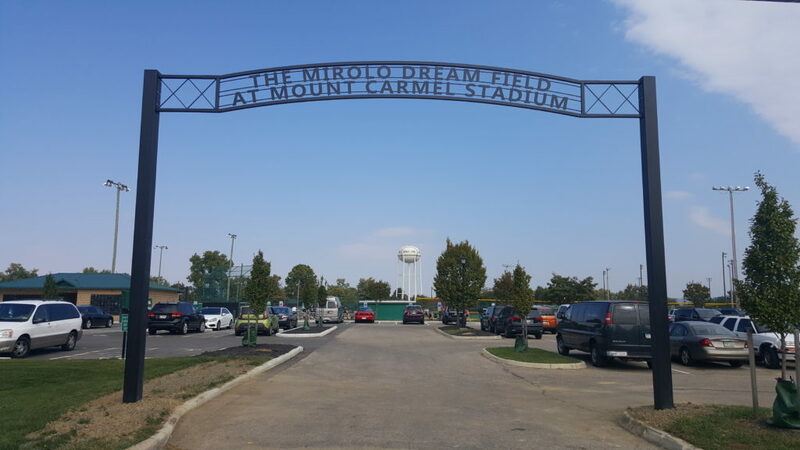 Here is the City of Grove City’s Ordinance to authorize the City Administrator to enter into an agreement with the Mirolo Charitable Foundation and thank the Foundation for its donation. 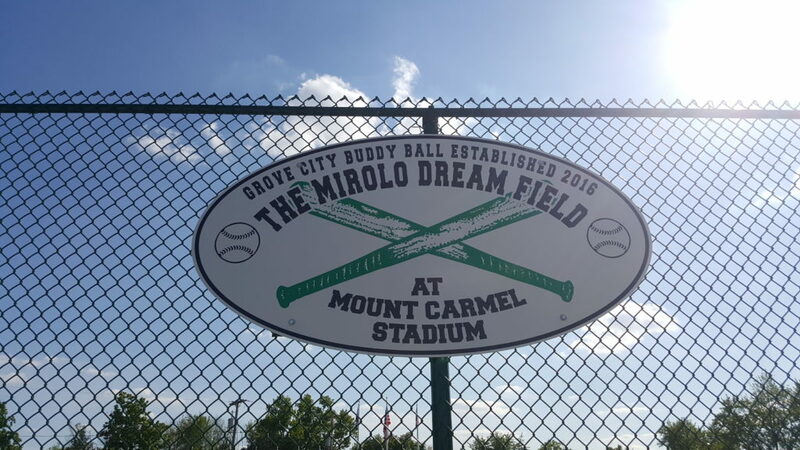 For more information about Buddy Ball, which is played at The Mirolo Dream Field at Mount Carmel Stadium, visit this page or visit the City of Grove City’s website here or visit the Facebook page for Buddy Ball at Grove City.